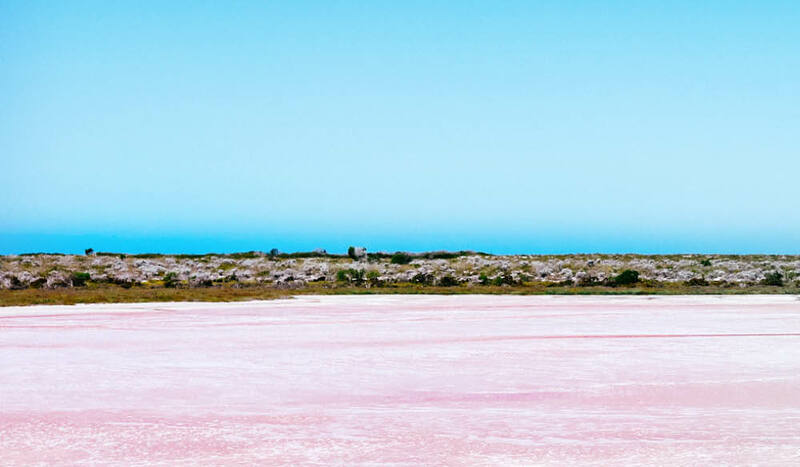 It’s Western Australia’s largest island, yet you’ve probably never heard of it. 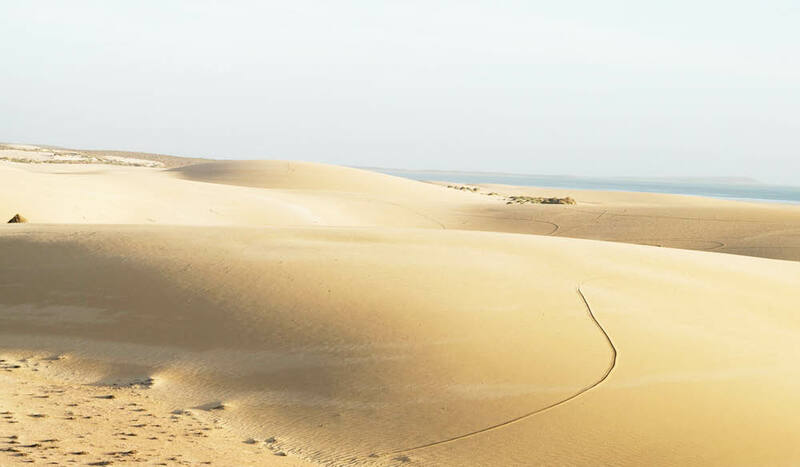 You are going to love the off-the-beaten-track adventures of Dirk Hartog the desert island. Part of the Shark Bay World Heritage area, Dirk Hartog Island is a remote nirvana steeped in history and rich with wildlife. And its 1616 discovery by Captain Dirk Hartog also happened to put Australia on the world map. A pewter plate, inscribed with details of Hartog’s visit and left at the northern end of the island, now known as Cape Inscription, is the oldest physical record of a European landing in Australia. Many explorers followed the Dutch skipper, including Willem de Vlamingh in 1697, William Dampier in 1699 and Louis de Freycinet in 1818. Today though, exploration is the role of tourists who can discover the island by 4WD, camp on a secluded beach or stay in the rustic luxury Eco Lodge. Dirk Hartog Island is home to stunning landscapes, from dramatic 600-foot-high cliffs and thundering blowholes to sand drifts that flow into the calm waters of the Shark Bay marine park. Meanwhile, the Indian Ocean teems with humpback whales, dugongs, dolphins, sharks and turtles, and the vantage points are many. Take the family fishing and cook the day’s catch on the campfire, snorkel in crystal clear waters, or discover the ambitious eco-restoration project, ‘Return to 1616’, which is turning the Island into an ‘ark’ for rare and endangered animals. There is even more to enjoy in 2018 with celebrations in September marking 200 years since de Freycinet and his wife, Rose, visited the island. Their voyage doubled as the incredible love story of a young French bride who stowed away disguised as a cabin boy to be with her husband. Celebrations include 4WD island explorations, historical presentations, and a showcase of the Gascoyne region’s many incredible flavours. Those flavours will also take centre stage in August with the annual Gourmet Island Escape. Locally caught seafood, including Shark Bay prawns, scallops, snow crab and pink snapper, star in this foodie delight, which features beach barbecues, cliff-top sundowners, dinner served in an old shearing shed and, the main event, On Dirk’s Dinner Plate long-table lunch. 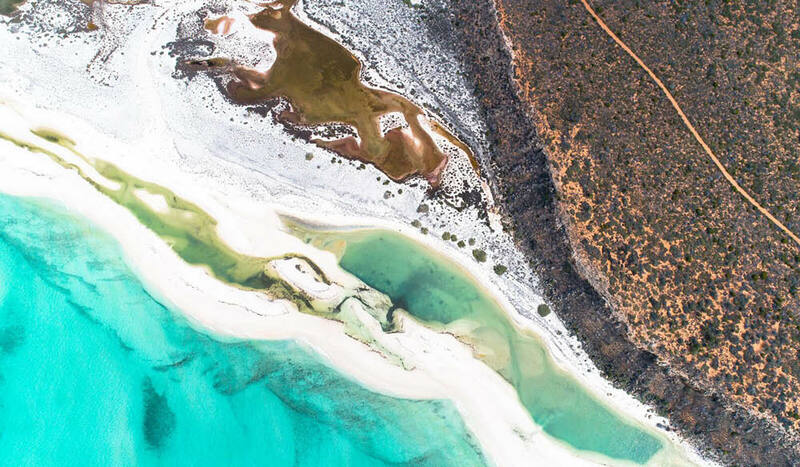 A feast for all senses, Dirk Hartog Island, with a powerful energy connecting people to place, can only be described as paradise. I have been an irregular visitor to Dirk Hartog Island, and reading your article, you have not ‘oversold’ the uniqueness – brilliant.